Each year Garver chooses two Spirit of Garver Award winners—one from the technical side of the house and one from the administrative side—who will receive company-wide acknowledgment as well as a cash bonus. 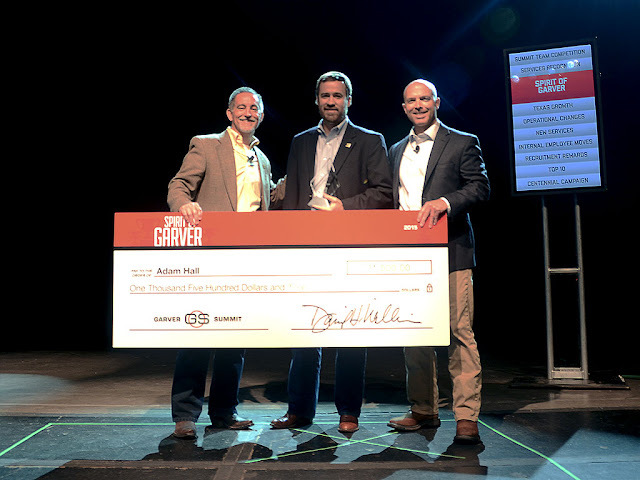 The award recognizes employees for outstanding achievements and contribution to the company while exhibiting passion, dedication, and leadership as they aid their teams in pursuing Garver’s goals of being a strong, respected, and profitable company. 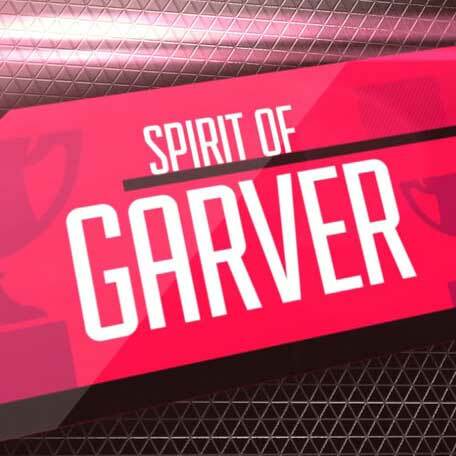 Employees are initially nominated for the Spirit of Garver Award by someone within the company, and then a selection committee narrows the list down to 10 finalists who are interviewed before the winners are chosen in October. The following nominees have been named finalists for this year’s award. 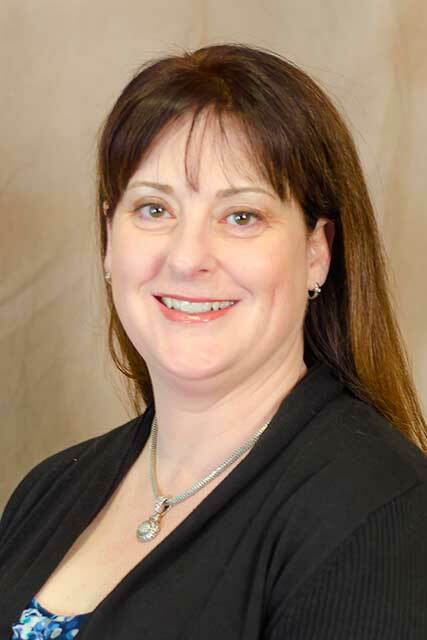 Julie Pruss serves as payroll administrator in our North Little Rock, Arkansas office. She’s been with the company for four years. 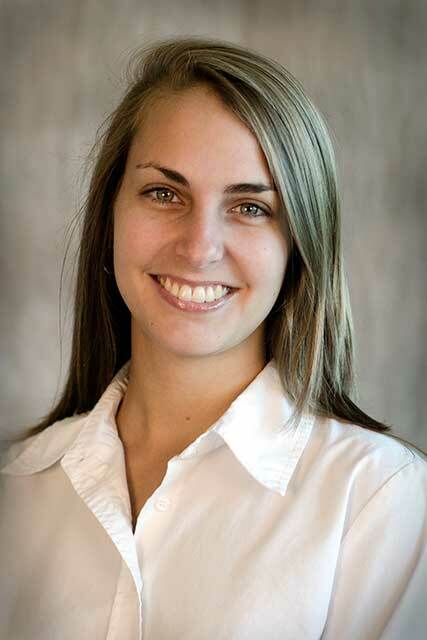 Marie O’Quinn serves as a marketing coordinator in our Kansas City, Missouri office. She’s been with the company for two years. 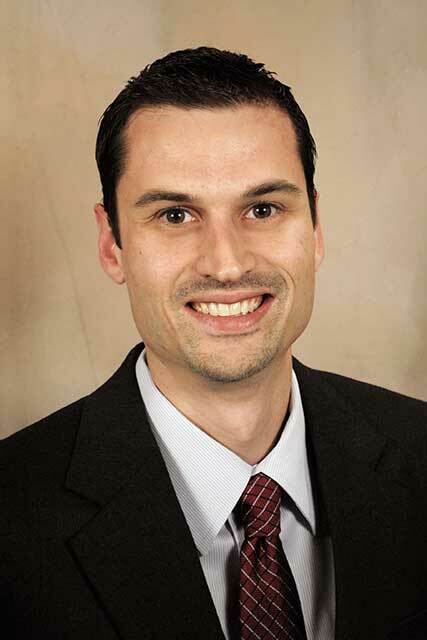 Jon Hetzel serves as Arkansas Highway Transportation Department communications manager in our North Little Rock, Arkansas office. He’s been with the company for 10 years. 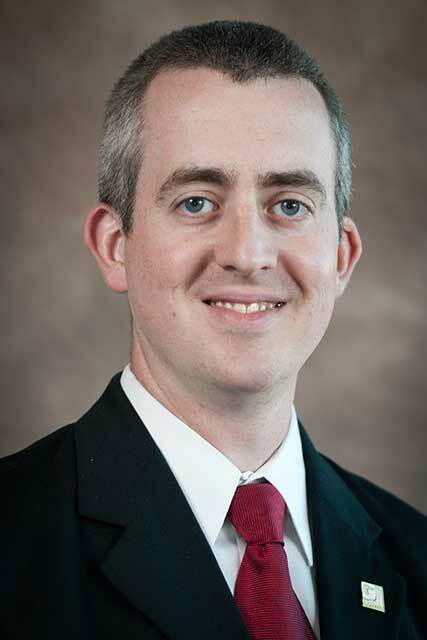 Scott McReynolds serves as a project manager on our Fayetteville, Arkansas Aviation Team. He’s been with the company for three years. 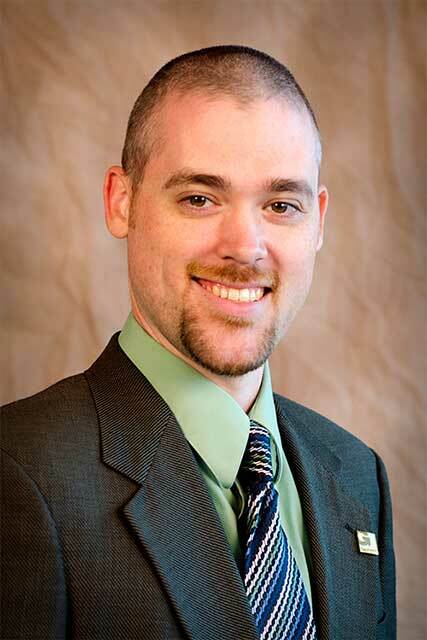 Zac Simpson serves as a project manager on our Frisco, Texas Aviation Team. He’s been with the company for a total of 10 years. 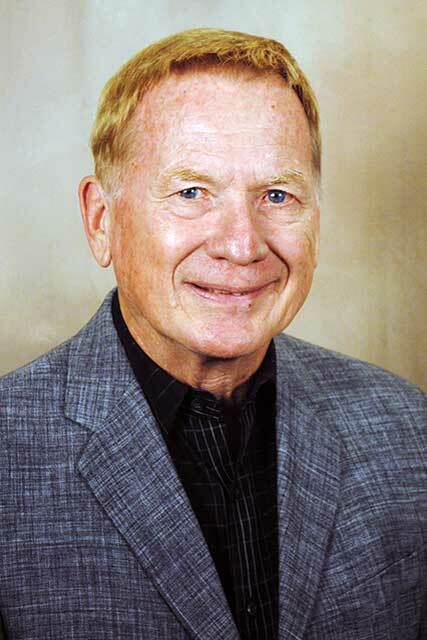 Robert Mullen serves as a senior construction observer on our Tulsa, Oklahoma Construction Team. He’s been with the company for four years. Joe Orloff serves as an architect, based in Austin, Texas, on our Facilities Design Team. He’s been with the company for five years. 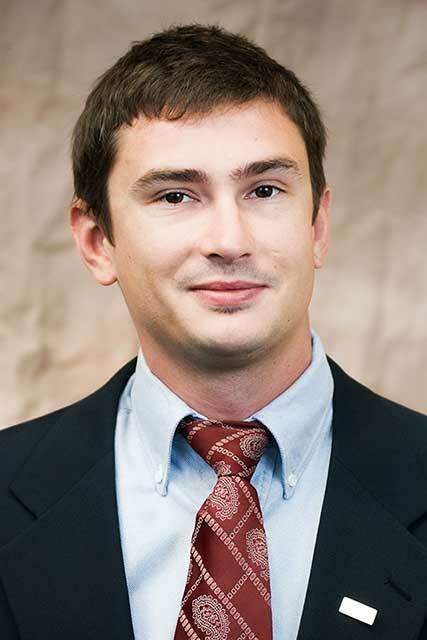 Wade Carpenter serves as a senior project surveyor on our Huntsville, Alabama Survey Team. He’s been with the company for 28 years. 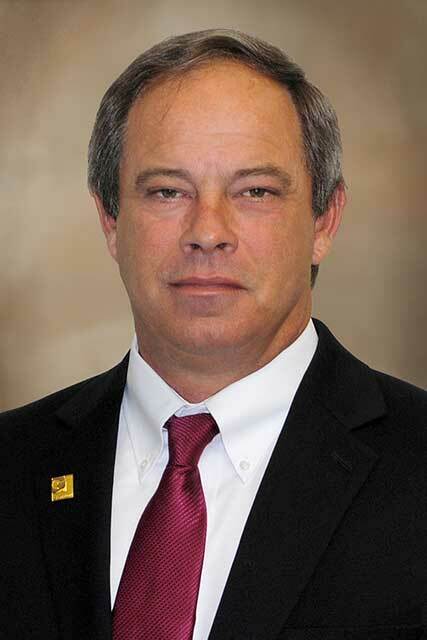 Mason Atkinson serves as a project manager on our North Little Rock, Arkansas Transportation Team. He’s been with the company for 12 years. Rama Dhanikonda serves as a project manager on our Frisco, Texas Transportation Team. He’s been with the company for two years. 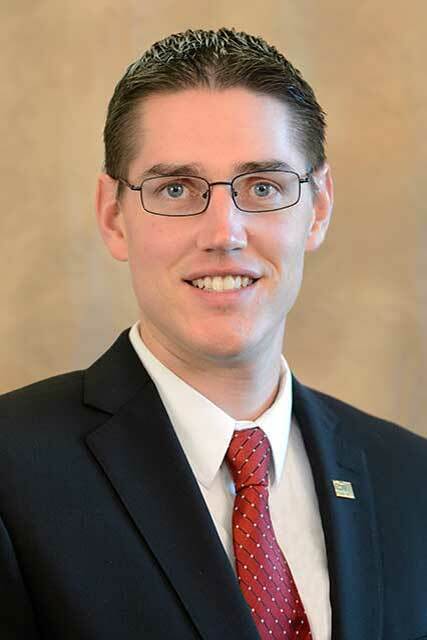 Evan Tromble serves as water technology leader on our Norman, Oklahoma Water Team. He’s been with the company for five years. 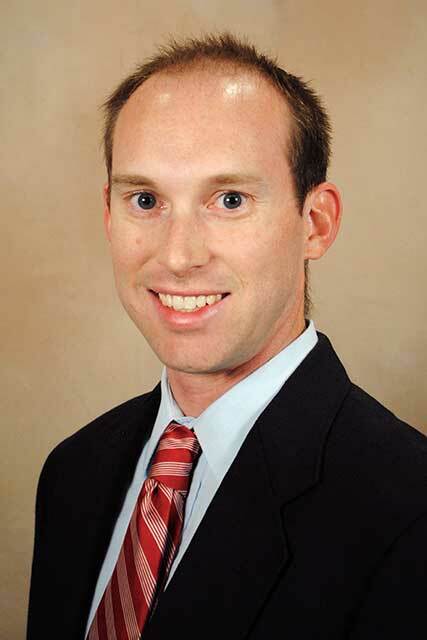 Jonathan White serves as a project manager on our Fayetteville, Arkansas Water Team. He’s been with the company for a total of six years. Congratulations to all of our 2016 Spirit of Garver Award finalists!